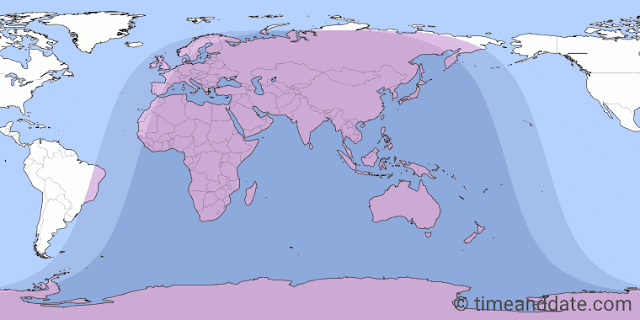 The darker blue and pink areas show where the lunar eclipse will be visible on 7-8 August 2017. Image Source: Time and Date. 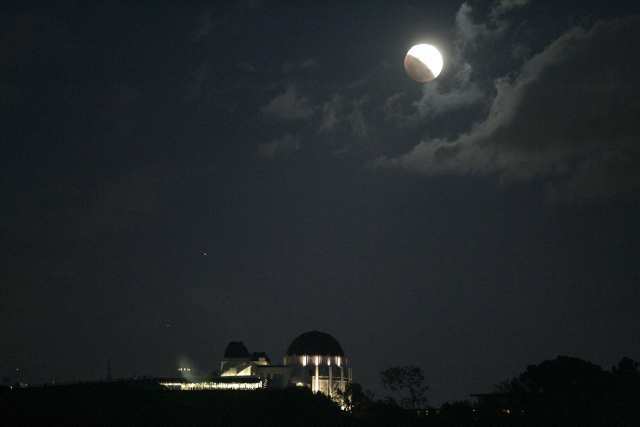 "The Slooh community observatory will stream live views of the partial lunar eclipse of Aug. 7, 2017, which will only be visible over Africa, Europe, Asia and Australia. Watch live from 11:45 a.m. EDT (1545 GMT) to 3:20 p.m. EDT (1520 GMT), courtesy of Slooh. You can go to Slooh.com to join and watch this live show, chat with audience members and interact with the hosts, and personally control Slooh's telescopes." During the eclipse, you can watch a live feed of the moon passing through the earth's shadow on the video screen below. Eclipses come in pairs, so expect another, solar eclipse in two weeks on 21 August 2017. It will be visible on the other side of the world, in North America. Partial Lunar Eclipse (7 August 2017). 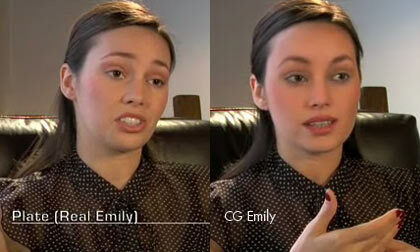 Video Source: Youtube.